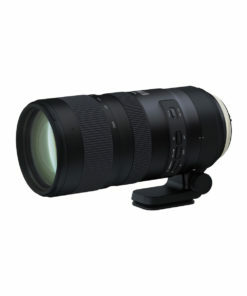 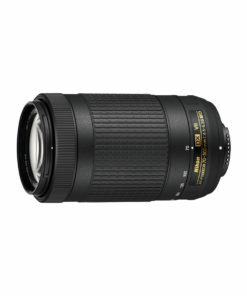 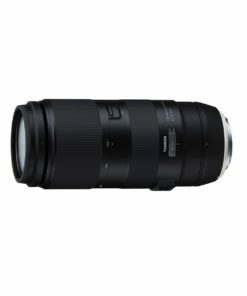 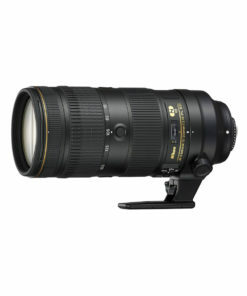 The Tamron SP 150-600mm f/5-6.3 Di VC USD G2 (Model A022), also referred to as Model A022, is a versatile super telephoto lens that comes with a Nikon F-mount, making it the perfect choice for your APS-C or full-frame Nikon digital SLR. 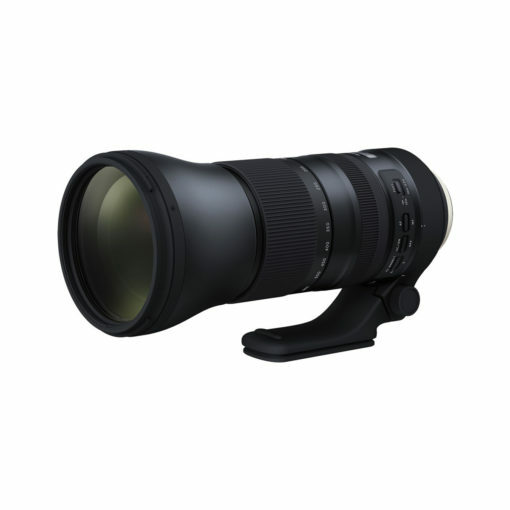 An improved version of its predecessor, the Tamron 150-60mm (Model A011), the Model A022 has faster and more responsive AF, enhanced vibration compensation (VC), and a handful of other upgrades while meeting Tamrons high standards in performance and design. 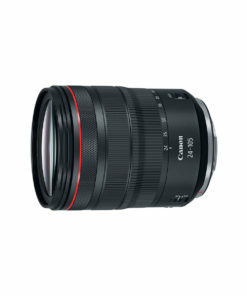 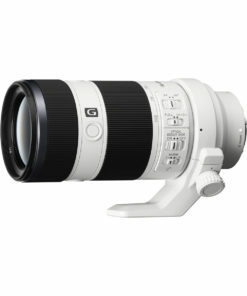 Despite having a wide variety of focal lengths, the second-generation Tamron 150-600mm super telephotos long-reaching zoom range works seamlessly with its enhanced optical design, featuring three low dispersion (LD) glass elements with eBAND (Extended Bandwidth Angular Dependency) and BBAR (Broad-Band Anti-Reflection) coatings that improve overall image clarity. 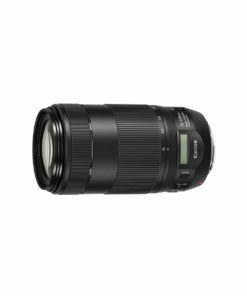 This is achieved by avoiding common camera and image disruptions (such as camera shake, ghosting, and flare), resulting in high-definition, high-contrast images and steady handheld shooting even without a tripod.